Another hurricane season brings fresh reminders about both the triumphs and limits of engineering in the face of natural forces. Hurricane Florence is punctuating the end of summer with a dire reminder about how, for all our engineering accomplishments, the forces of nature can still define and determine the shape of our lives. Our best wishes for safety go out to all readers in the very large path of the storm. 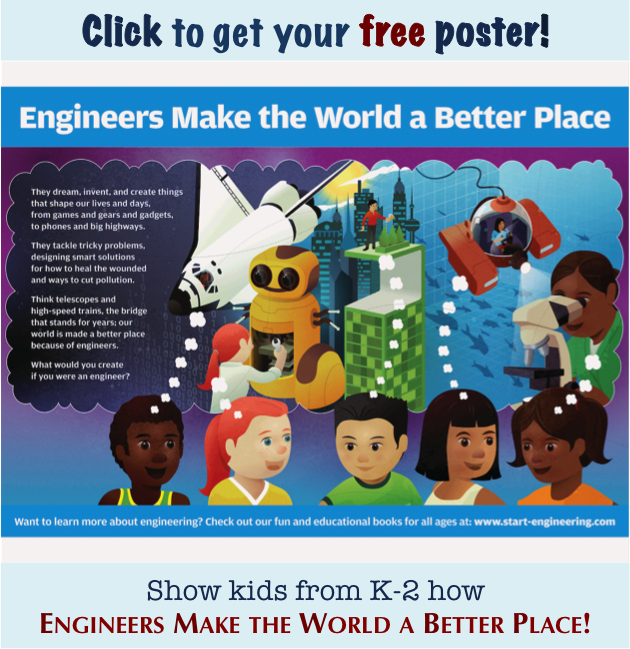 To make educational use of the moment, those not pressed by immediate, storm-related imperatives could check out the lessons in hurricane engineering that our good friends at TeachEngineering offer, for free as always. We’ll start (and, spoiler alert!, end) the summer in STEM review with items about government actions. Federal efforts in STEM education focused mostly on building capacity in the field. The White House finally nominated a science advisor. 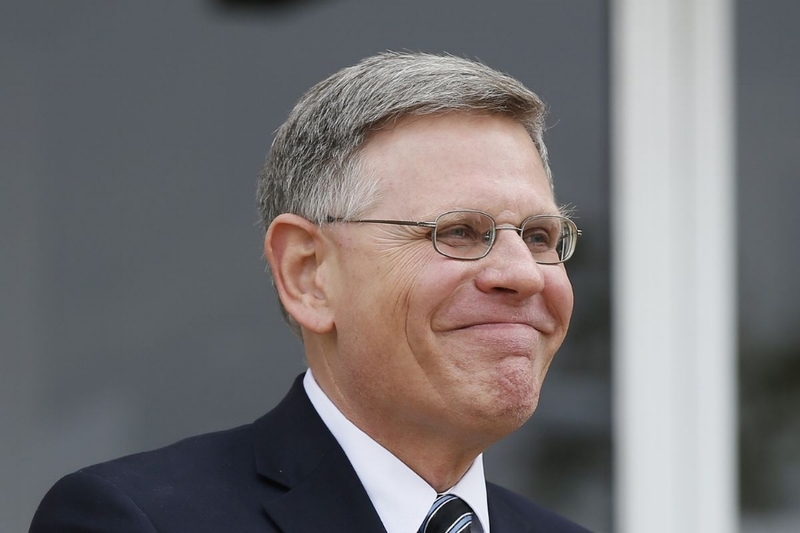 Kelvin Droegemeier, an expert in extreme weather events from the University of Oklahoma, brings a record of accomplished research and long government service to the position. The headline item was, at long last, the appointment of a science advisor to the president. After the longest delay ever – 19 months – the Trump Administration finally named someone to the position, officially the Director of the Office of Science and Technology Policy (OSTP). A June STEM education summit of federal and state leaders highlighted shared priorities such as workforce preparedness, innovation and entrepreneurship, computer science integration, and access for all student groups. The National Science Foundation announced formation of an 18-member interagency panel on STEM education, as directed by recent legislation, to advise and support programs across all executive branch agencies in STEM education. Chairs are Gabriela Gonzalez from the Intel Foundation and David Evans of the National Science Teachers Association. A rare instance of progress on actual education legislation occurred with reauthorization of the $1.2 billion Perkins Act, providing federal guidelines for what states do in career and technical education. Changes are still being defined, but the law generally provides more room for variability among states’ programs. Congressional appropriations bills are moving more smoothly this year than has lately been the case. Funding for S&T research and education programs has generally followed recent trends upward, in complete disregard for White House proposals to cut these areas. Survey results show high interest in continuing to support STEM education as part of a workforce development solution for the country. 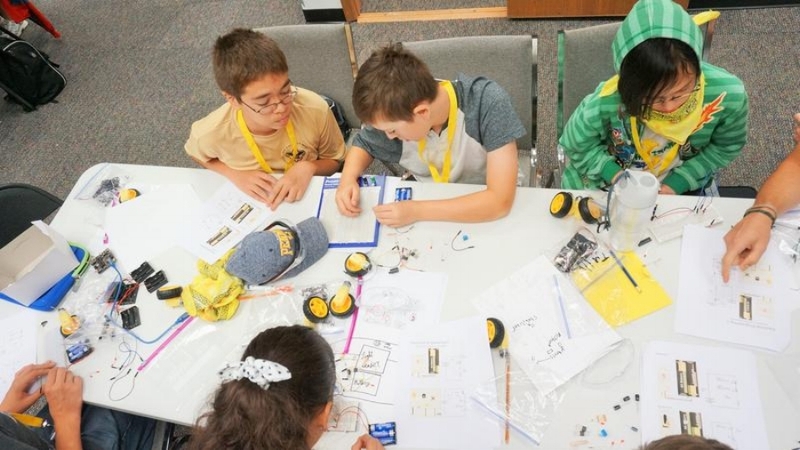 No signs appeared this summer that people have become any LESS persuaded of the importance and relevance of STEM education. The annual Emerson survey of attitudes about STEM education and careers shows over 40 percent of respondents felt there was a “crisis” in STEM worker shortages in the US economy. 100Kin10 is rounding the bend towards fulfilling their initial goal of delivering training to 100,000 more STEM teachers in the US by 2020. And as a follow-up, the group is leveraging its national network of partners to understand issues inhibiting retention of STEM teachers, with substantive results already coming in. A widely cited study of pedagogies in post-secondary STEM education found enduring over-reliance on the aging-badly lecture format. At this point, is there really a defense for sticking solely with this approach? One of the best discussions we’ve seen of diversity in STEM education explores why concepts like the “lone genius” and “innate intelligence” in science learning can be pernicious and discriminatory. It appeared in Symmetry Magazine, the in-house publication of Fermilab/SLAC. 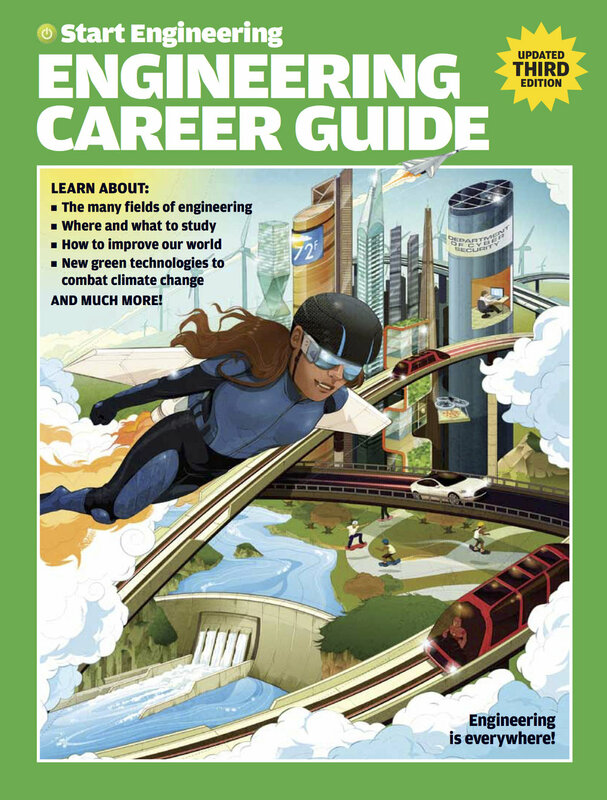 The #SheCanSTEM campaign seeks to show girls that careers in STEM can be accessible and rewarding. Readers of a certain age will remember the TV image of a Native American standing by the highway, tear falling, as a parcel of litter is ejected from a car speeding by. Women in STEM are getting the same Ad Council treatment in the newly launched #SheCanSTEM campaign, meant to provide role models for girls showing how careers in STEM can be accessible and appealing. An old idea that keeps getting renewed in STEM diversity is girls-only programming. Especially in the “T” and “E” fields, this approach seems to appeal to organizers and participants. Girls-only learning opportunities in game development, career and technical education, engineering, and cybersecurity surfaced over the summer, accompanied by fervent testimonials. However, learner beware: The research into the actual benefits remains inconclusive, per the astute and thorough Jeff Mervis at Science Magazine. The dearth of African-Americans in tech fields also continues to bedevil, with a perceived lack of qualified talent often cited as a cause. One well-argued answer is to invest resources where concentrations of talent already exist, and this Brookings Institution report identifies major metropolitan areas with the highest concentration of African-American S&E degree holders. Our final item makes for an apt coda to a summer that offered up several servings of retro flavors. In a happy reunion, Snoopy and NASA have joined forces again to excite a new generation of students about space exploration and STEM studies more broadly. 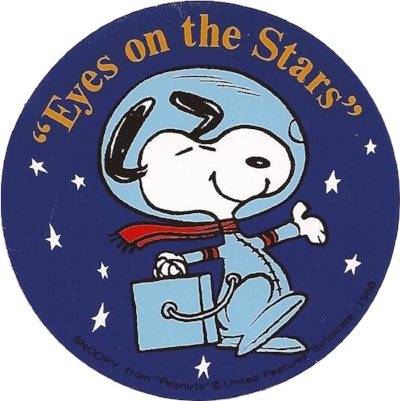 Peanuts icons and terms were associated with many NASA projects in the 1960’s, culminating in lunar modules named after Snoopy and Charlie Brown going to orbit the moon with Apollo 10 in 1969. The Silver Snoopy Awards, as pictured right, were given out to ground-based team members who made especially notable contributions to mission successes. 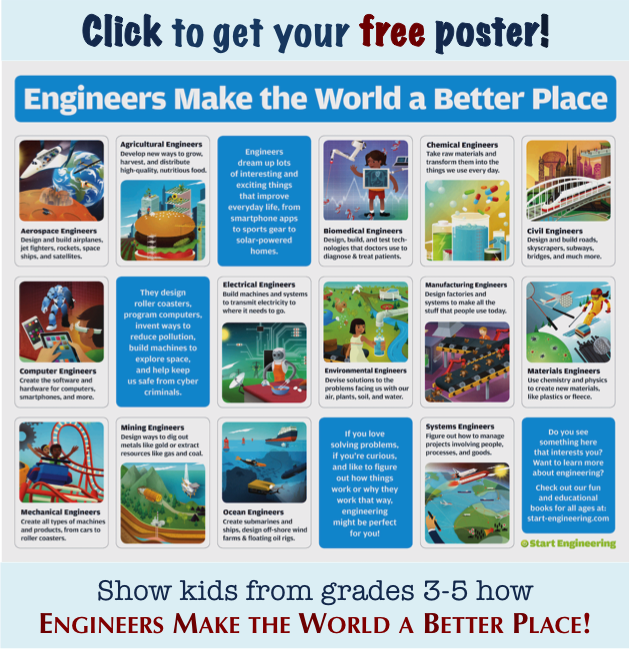 If you have any final summer STEM stories to share, please be in touch! We invite you, as always, to circulate our collection here among interested friends and colleagues.